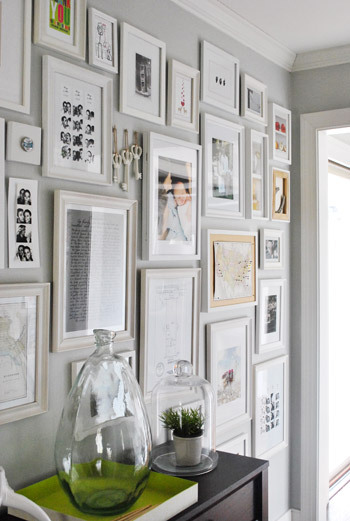 A blank wall is a perfect opportunity to create a gallery wall. 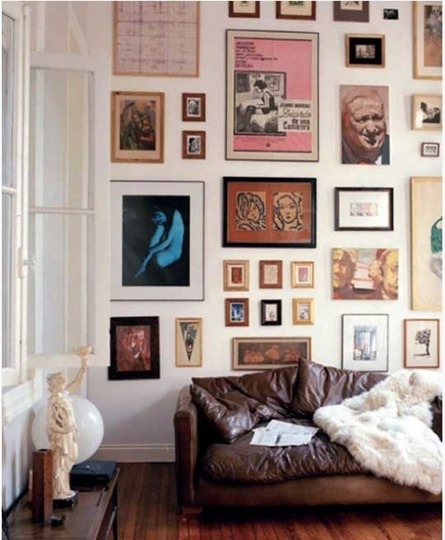 A gallery wall is a mix of pictures and frames that give you inspiration, or hold memories to you. 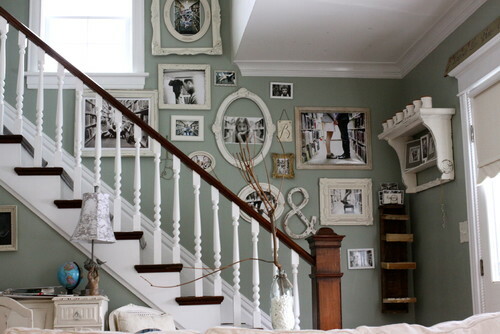 The gallery wall is a great way to let your creativity run wild. There is endless possibilities. You can go all black and white (like above), or mix and match for a quirky feel.